What's it about? After the events of the first Despicable Me, master villain Gru (voiced by Steve Carell) is now a devoted father to his three adopted girls and turning his hand to entirely legal jam-making business. But when the Anti-Villain League approaches him for help in tracking down a mysterious villain, he is drawn into a new adventure, once again aided by his faithful Minions. Is it any good? A likable sequel, not deep, not clever, but enjoyable and quite funny. 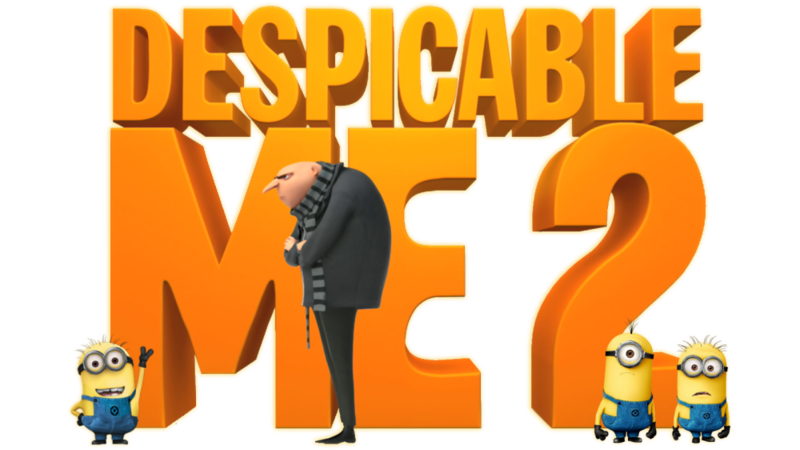 The story, which includes Gru finding a love interest, is fairly perfunctory (and I'm not convinced it isn't actually a tad racist), but it barrels along agreeably, whilst the Minions get the most laughs with their cutaway gags, plot asides and fart guns. 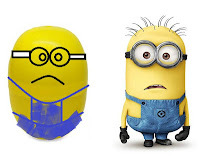 It doesn't scale the inventive or emotional heights of, for example, Pixar's best, but it would be a hard heart that disliked a film which has a bit where a masked Mexican wrestler is strapped to a shark on a rocket loaded with dynamite and shot into an active volcano, or which finishes with a Minion cover version of YMCA. Also, fart guns. Anything else I should know? Naturally, there is a pile of tie-in merchandise in the shops, particularly Minion-related stuff (expect more of that next year when they get their own spin off movie, imaginatively titled Minions). 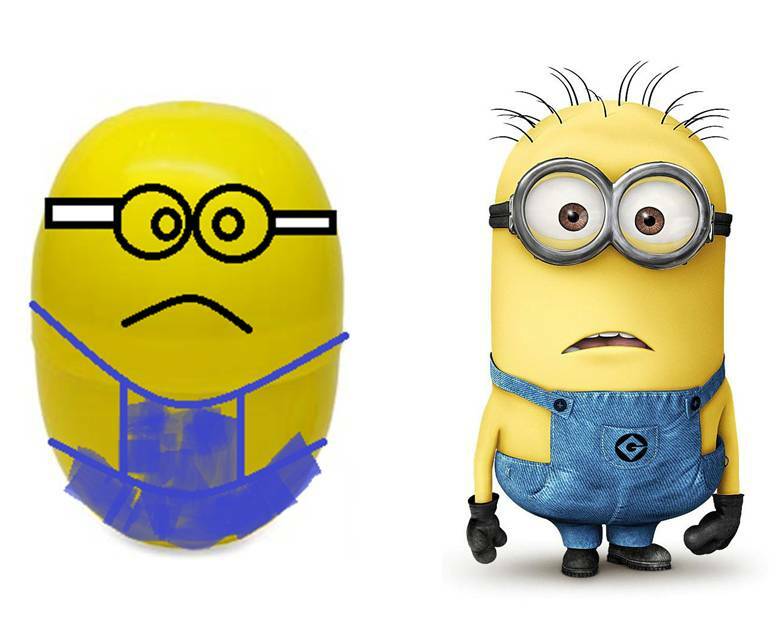 However, you can avoid spending money on Minion merchandise by taking the yellow plastic egg out of a Kinder Surprise and drawing eyes on it - kids will never know the difference. What does the Fonz think? Fart guns? I'm sold. I didn’t hate my life while watching it, but I did wonder why so many people actually cared about this series in the first place. Good review Declan.